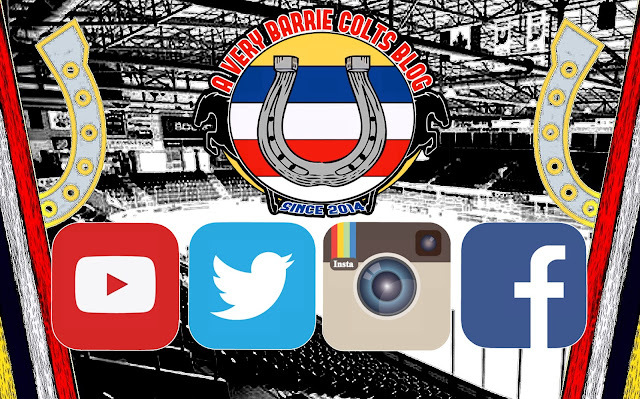 Subscribe to our Very Barrie Colts YouTube channel! #OHL - Very Barrie Colts | A website covering the Barrie Colts of the OHL. We have recently joined the YouTube world! We are still new so we don't have lots of content but we hope to add new videos over the course of the OHL season! Be sure to subscribe to our page so you don't miss any new uploads! Click here to go to our new page. Remember, we are also on Twitter, Facebook, Instagram and Google+.